After six years of positive market returns, investors are getting a refresher course in what a market sell-off feels like. During a sizable market correction such as the one we’ve seen, it’s natural for investors to wonder if they should be doing more to play defense in a downturn. 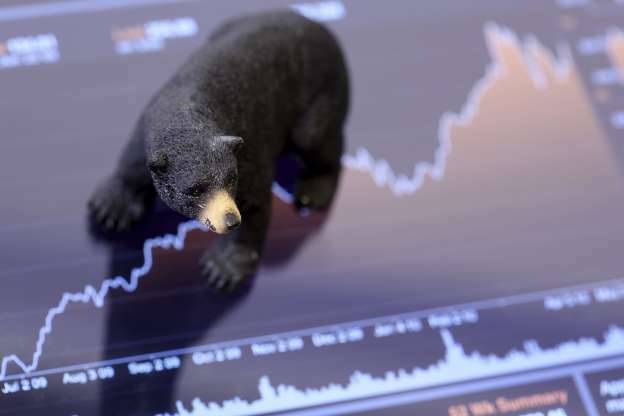 Some may even be wondering if they should allocate a portion of their portfolio to an investment type that is designed to profit from market downturns: bear-market funds. Bear-market funds are designed to profit during market sell-offs. They use a variety of different methods to do so. Most of them are passive funds that use derivatives to get the inverse return of a certain market index (over certain short periods–often a single day), such as ProShares Short S&P500 SH, and sometimes with added leverage, such as ProShares UltraShort S&P500 SDS. Others, such as Federated Prudent Bear BEARX, are actively managed and take tactical short positions in order to hedge during market falls. But these funds only outperform when the market is in the dumps. If you had a crystal ball and could reliably predict when the market will sell off, a bear-market fund could work. But your timing has to be spot-on, because if you hold these while the market is gaining–as it has for most of the longer-term trailing periods–you will lose money. Bear-market funds just don’t make sense for long-term, buy-and-hold investors. For one, over the long term, the stock market goes up more than it goes down, so the risk/reward trade-off on bear-market funds just isn’t that great. To illustrate, take a look at the bear-market category relative to the same benchmarks over longer-term periods. On top of that, the expenses on these types of funds are typically high (the median expense ratio among actively managed funds in the bear-market category is 1.78%). Although passive funds are typically cheaper than actively managed mutual funds that follow bear-market approaches, they are not the perfect solution either. Rawson, who covers two such ETFs–ProShares Short S&P500 and ProShares UlraShort S&P500–notes that the funds carry significant risk and are by no means a long-term, buy-and-hold investment. What Are Some Other Alternatives? Another option is to check your bond allocations. As Benz notes in her recent article “The Best Diversifier Has Been the Simplest”, despite the proliferation of instruments designed to provide diversification in recent years, high-quality bonds have proved to be the best foil to equities during the past decade. Looking at the long-term correlations among various asset classes, Benz noted that the open-end long-term government-bond category is the only category with a strong negative correlation to both the large-cap blend and foreign large-cap blend categories. And in fact, amid recent market turbulence, the long-term government category has been in the black, gaining 1.3% for the week and 3.3% for the month through Aug. 24, according to Morningstar Direct. If the appeal of a bear-market fund for you is the low correlation with the stock market (bear-market funds have a beta relative to the S&P 500 of around negative 1.3 to 1.5 over all long-term trailing periods), market-neutral funds could be a better alternative. 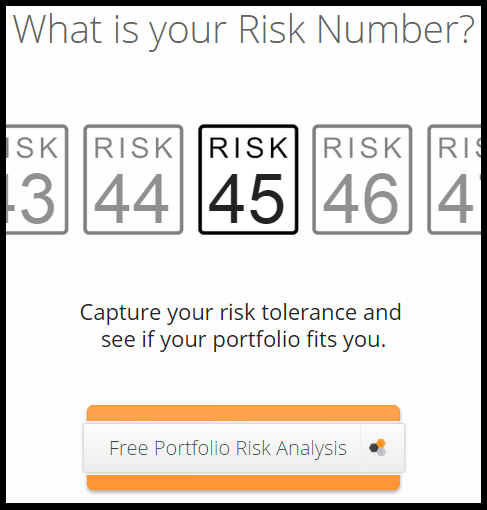 Market-neutral funds aim to generate a positive absolute return by taking little or no market risk (very low beta). In order to achieve this, managers employ a variety of means, including going long and short simultaneously and in equal proportion, stock-picking, and quant strategies. Among the funds we like in this space are two with Morningstar Analyst Ratings of Silver, Merger Fund MERFX and TFS Market Neutral TFSMX, as well as five Bronze-rated funds: AQR Diversified Arbitrage ADAIX, Arbitrage Fund ARBFX, BlackRock Global Long/Short Equity BDMIX, Touchstone Merger Arbitrage TMGAX, and Vanguard Market Neutral VMNIX.